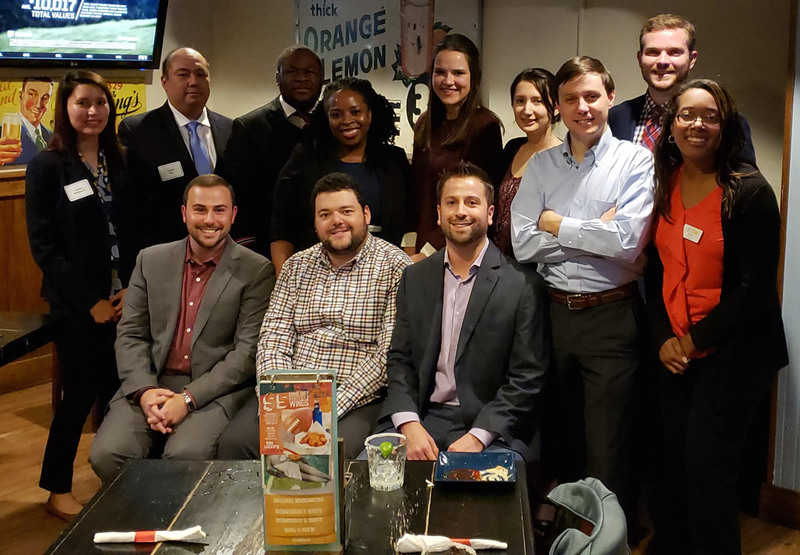 The Intellectual Property Committee of the State Bar of Georgia Young Lawyers Division, co-chaired by associate Jason H. Cooper, held its first event of the bar year on October 25 at Tin Lizzy’s in midtown. 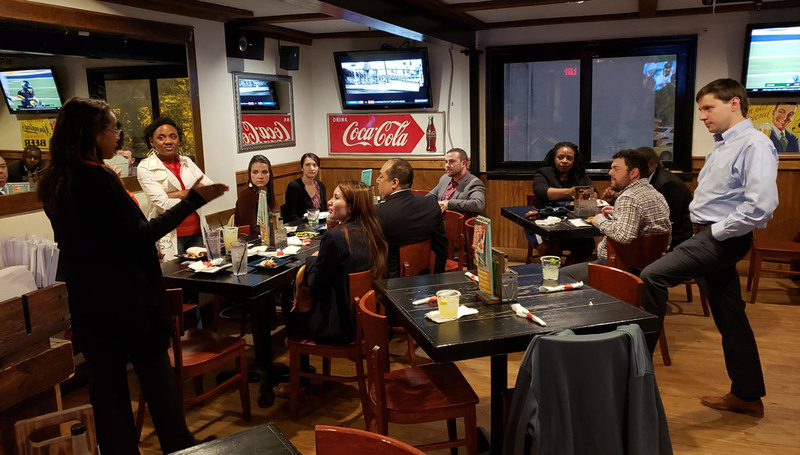 The purpose of the event was to network and socialize with other committee members and learn about the IP Committee’s plans for the coming year. The event was a success and everyone had a great time. Amy Lester-Drew, another associate of The Sladkus Law Group, was also in attendance. Notably, representatives from the Atlanta Volunteer Lawyers Foundation (“AVLF”) were present at the event to talk about its Saturday Lawyers program, the AVLF’s oldest and largest program designed to provide “low-income Atlantans with access to volunteer attorneys and offer volunteer attorneys a chance to do meaningful pro bono work.” A number of members of the IP Committee, including Mr. Cooper and Mrs. Lester-Drew, committed to volunteering at the Saturday Lawyers clinic on November 10.